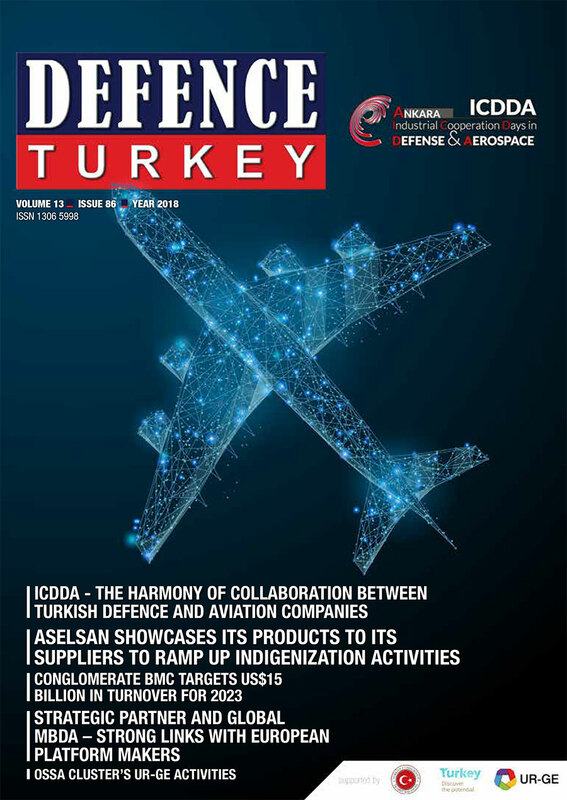 BMC, one of Turkey’s greatest commercial and military vehicle manufacturers, organized the 3rd Suppliers General Assembly on Thursday, October 4th at Kaya Izmir Thermal & Convention hotel with the participation of over 600 domestic and foreign suppliers. 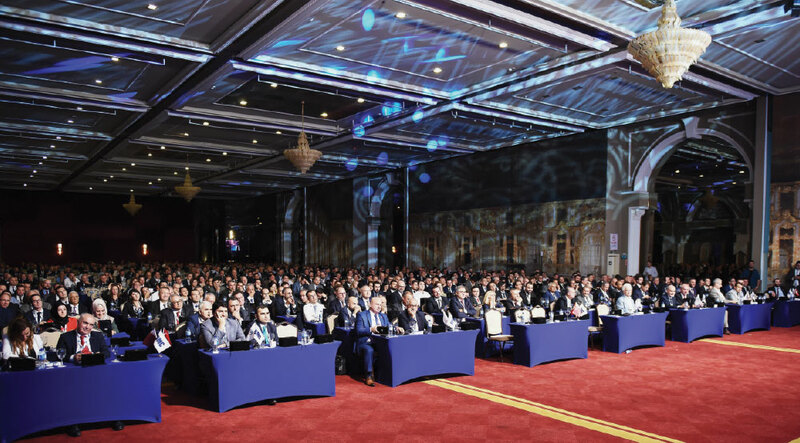 The 3rd BMC Suppliers General Assembly was held this year with the motto “All together towards the Future” with the participation of over 600 representatives from 450 companies. In addition to BMC’s Chairman of the Board Ethem SANCAK, BMC Member of the Board Talip ÖZTÜRK, Chief Executive Officer Bülent DENKDEMIR, Member of the Executive Board Taha Yasin ÖZTÜRK and BMC Directors also attended. Delivering the opening remarks of the 3rd Suppliers General Assembly, BMC’s Chief Executive Officer Bülent DENKDEMIR said: “With our human resources as well as experiences and competence spanning more than half a century, the heroes of the achievements of BMC are the thousands of expert staff employed by our suppliers who are here with us today or not, with either domestic or foreign capital, in addition to the permanent 3 thousand BMC employees. We are proud to become such a great family with our business partners with whom we have reached this point and we have made our mark so far and we embrace the future together”. Underlining BMC’s growing structure on global scale and its projections for the future, DENKDEMIR also delivered statements on the company’s future projects. Additionally, the presentation also included commentary on BMC’s rising turnover trends, their robust human resources and the company’s recently launched new Truck Group TUĞRA. Following DENKDEMIR, BMC Member of the Board Taha Yasin ÖZTÜRK took the floor and shared their vision on current and future investments of the company and its strong supplier relations. Touching upon the major investments valued at $US 150 million at BMC’s Pınarbaşı facilities, ÖZTÜRK discussed BMC’s strong management in the supplier network for the upcoming period and their cooperation projects. In the meeting General Directors of the BMC Group of Companies took to the floor one by one and highlighted their plans for the future in the national and international arena as well as their targets.